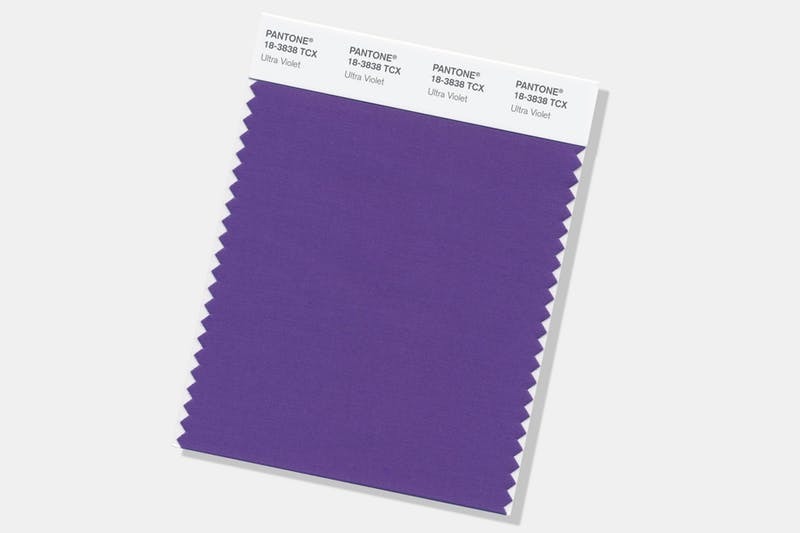 Pantone announced their Color of the Year 2018, Ultra Violet. 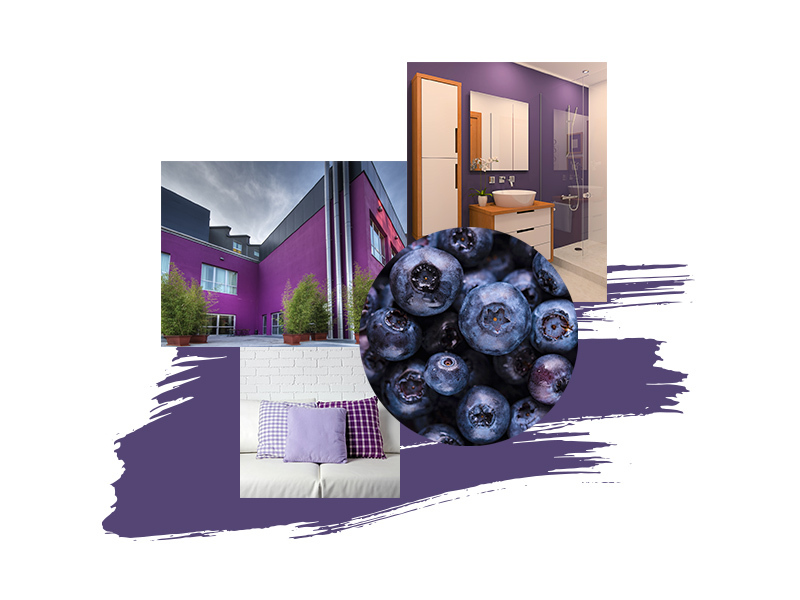 From a light happy green in 2017 called Greenery, the world-renowned color authority chose a happy, bright violet for 2018. 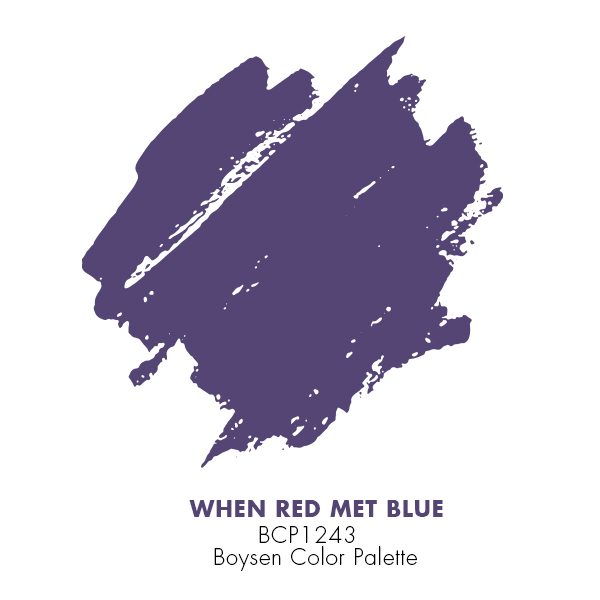 Here is Boysen’s closest color match to Pantone’s Ultra Violet. 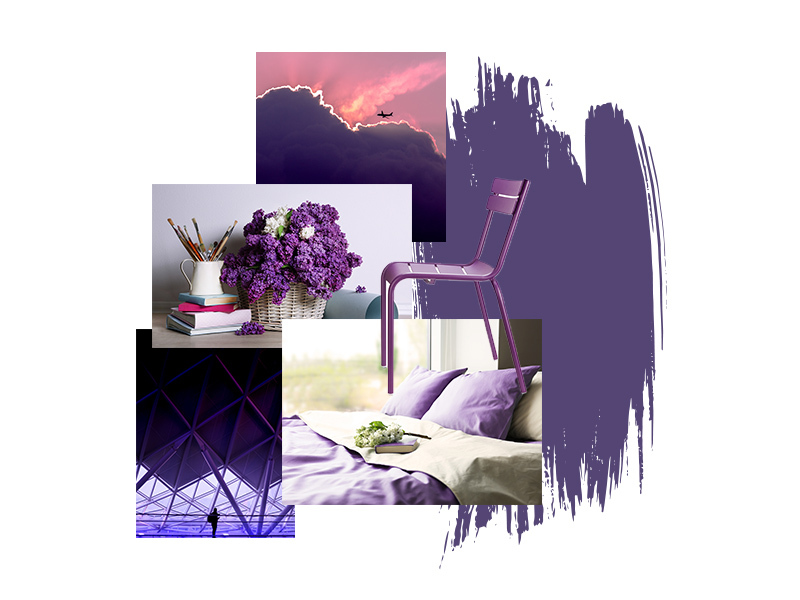 In 2016, one of Boysen’s four palettes for the year called Realm also had the color violet called Imperial Force. You can read about the palette in: In the Realm of Superheroes and Heaven & Stars, Dreams & Aspirations. In 2015, the Boysen Color Team saw the trend during the creation of the following year’s color trend. The team recognized the growing awareness regarding people’s relationship with Earth and humanity. This palette was inspired by the social movement that is gaining momentum, that of the Eco Warriors. These are people who have awakened to our responsibility for the future of this planet and us as a species. This palette is about oneness and transcendence. The color violet, which has the highest vibration in the visible spectrum, anchors it with its ethereal energy. It is the color of the spiritual and the sacred, and symbolizes imagination and inspiration yet also a grounding. 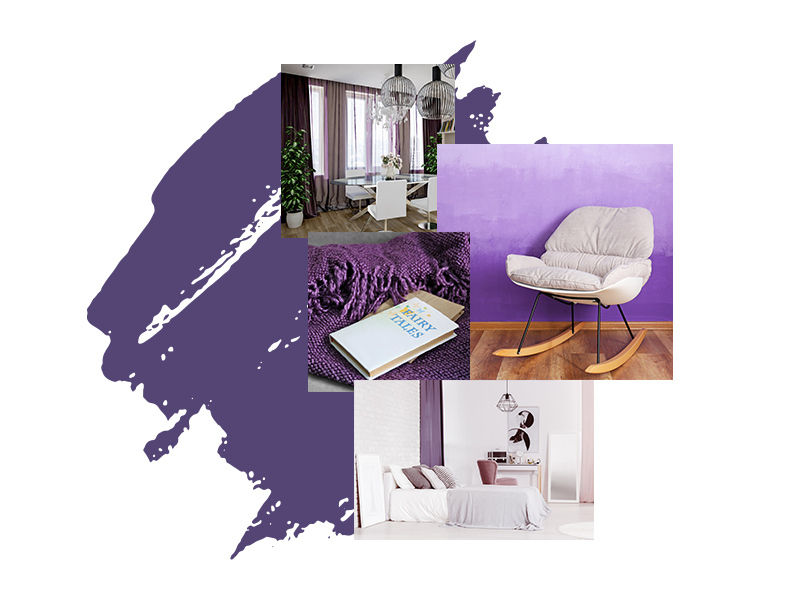 For inspiration, check out the eight rooms using the color violet found in this article. This is a bold color and one that needs a lot of courage to use. But if you do it right, you create an inviting individual space.